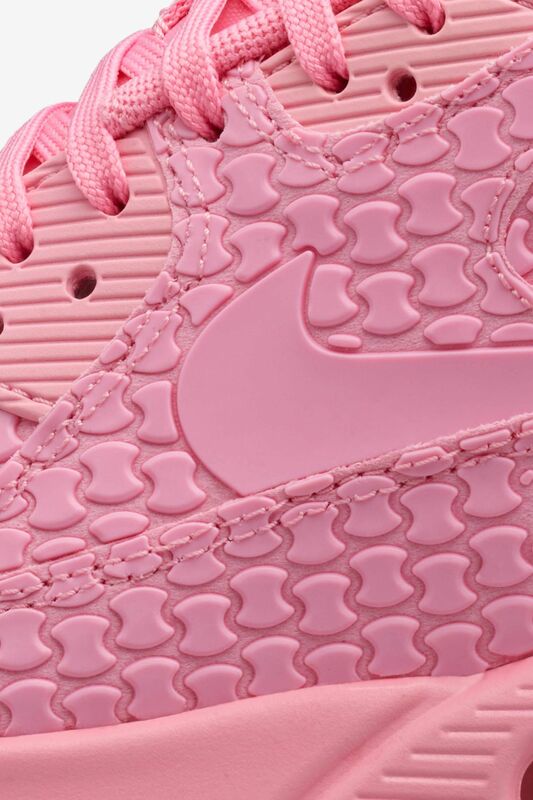 Shanghai's dessert of choice is decadent in look and taste. 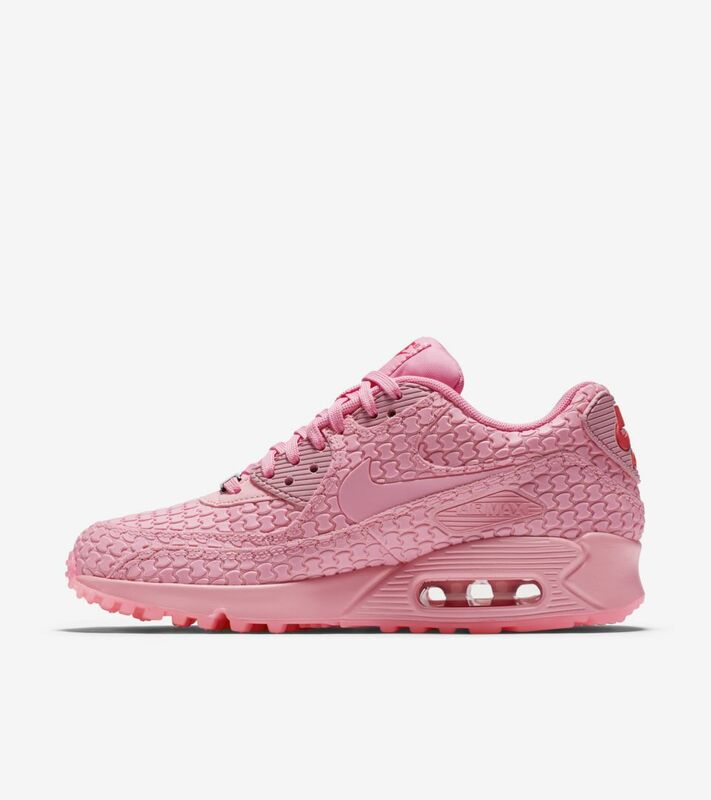 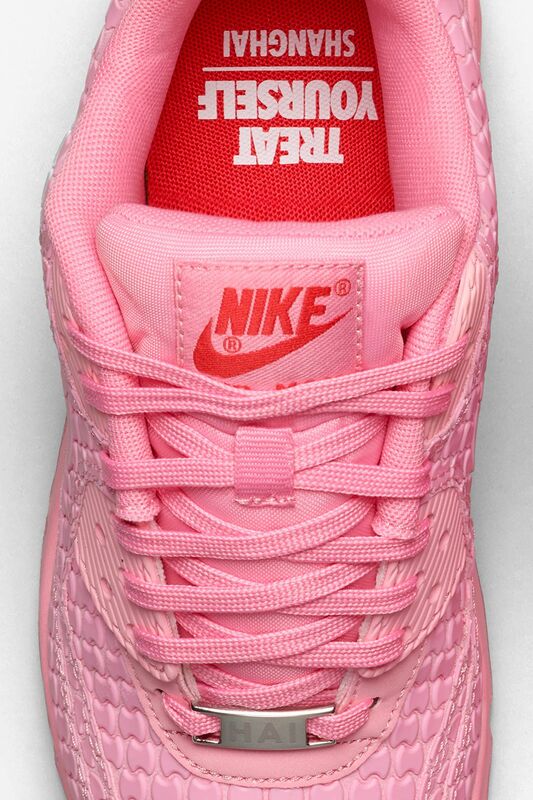 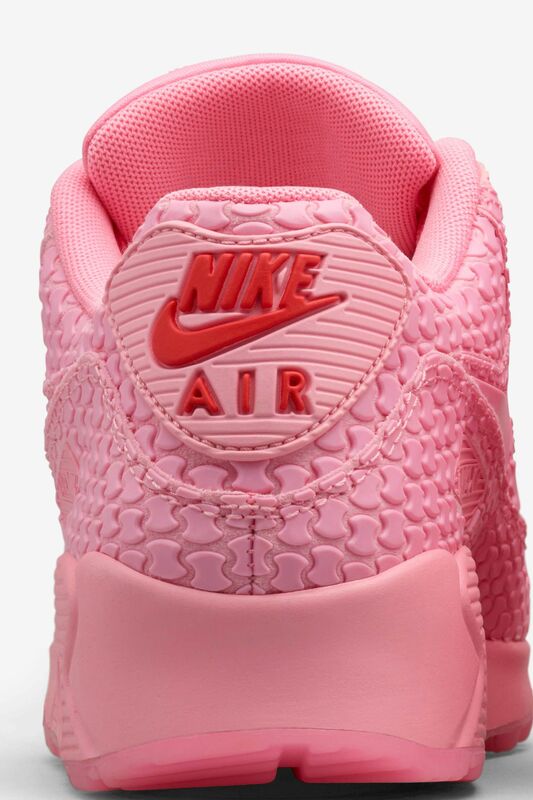 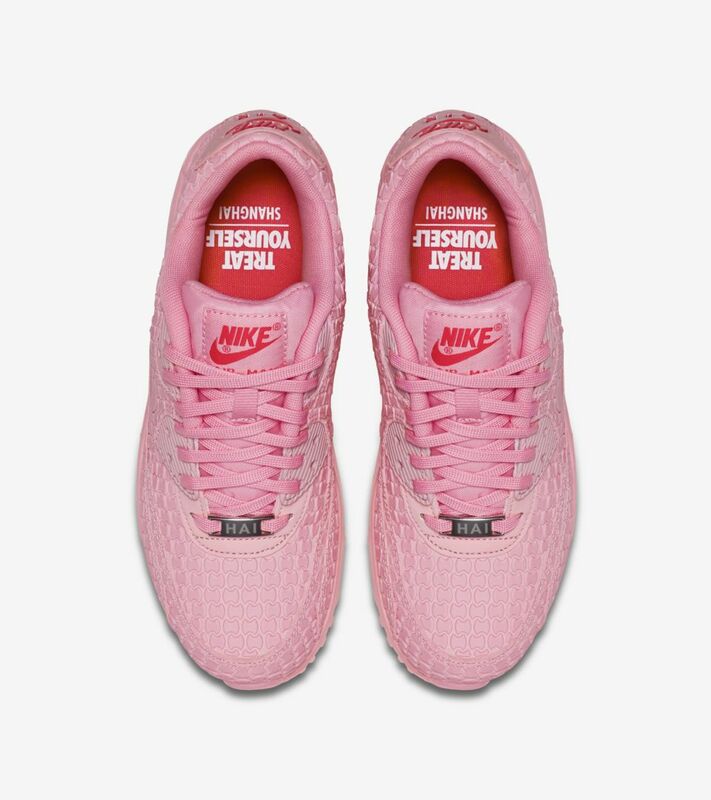 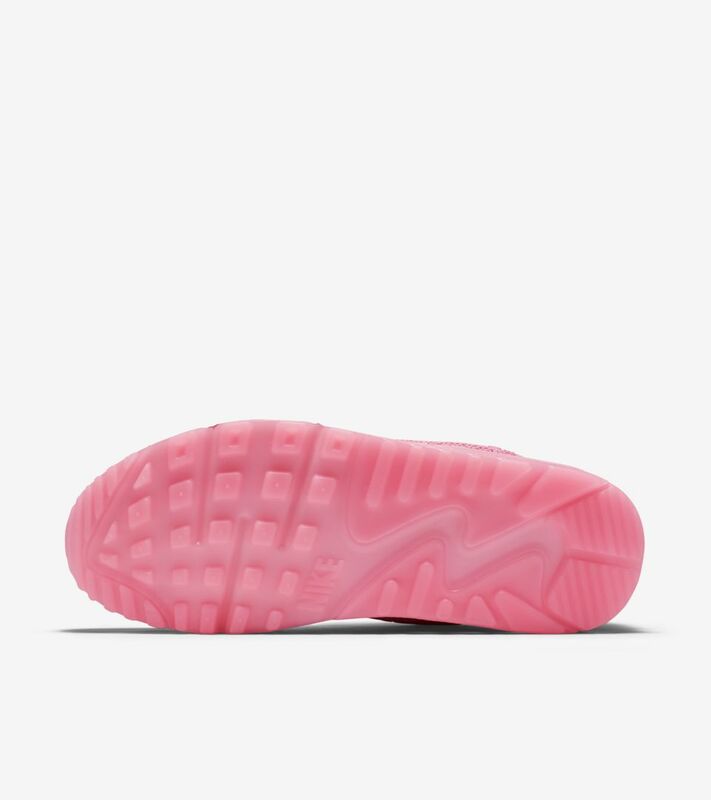 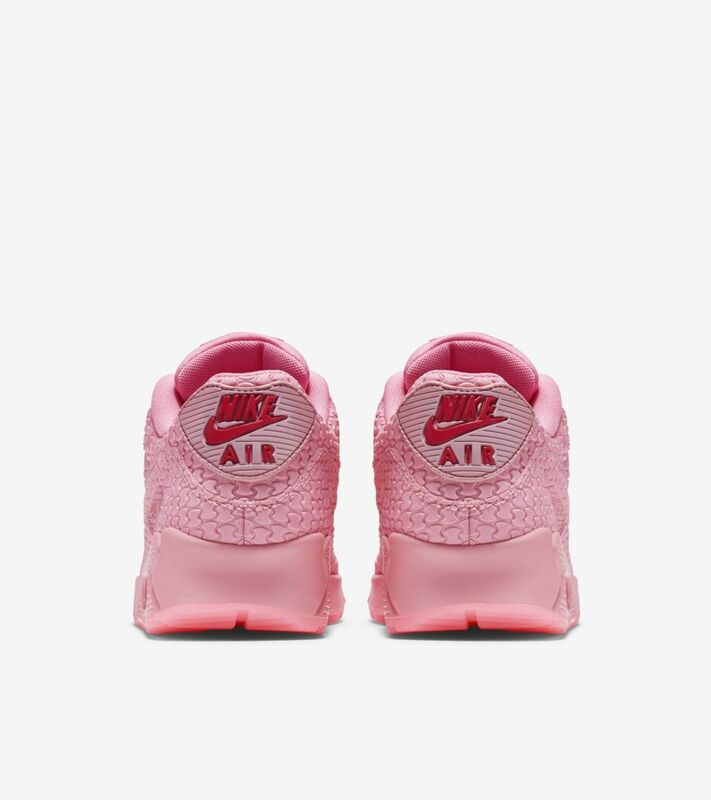 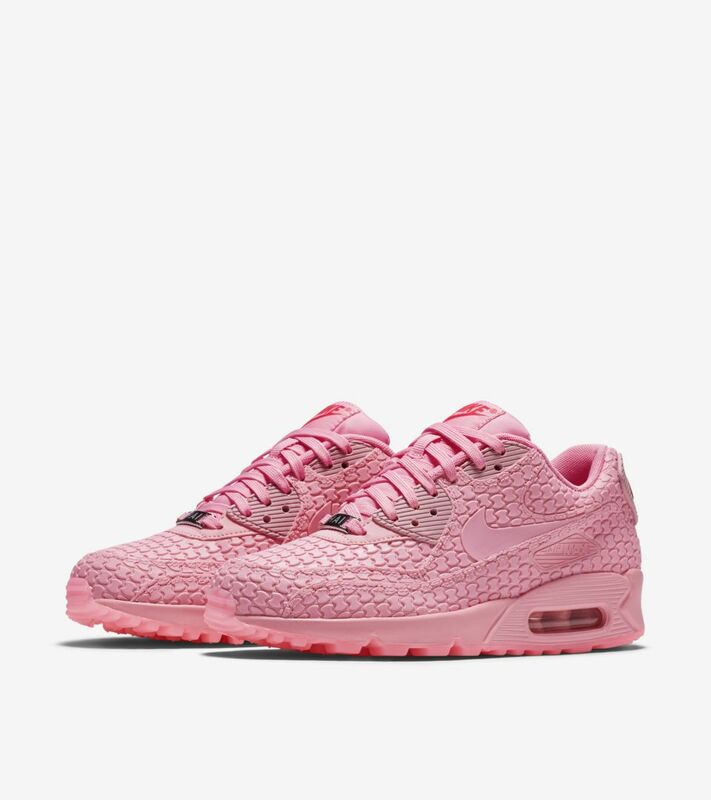 The women's Air Max 90 inspired by the city and its signature cake takes aesthetic cues from the after dinner favorite, defined by a boldly patterned upper set in pink. 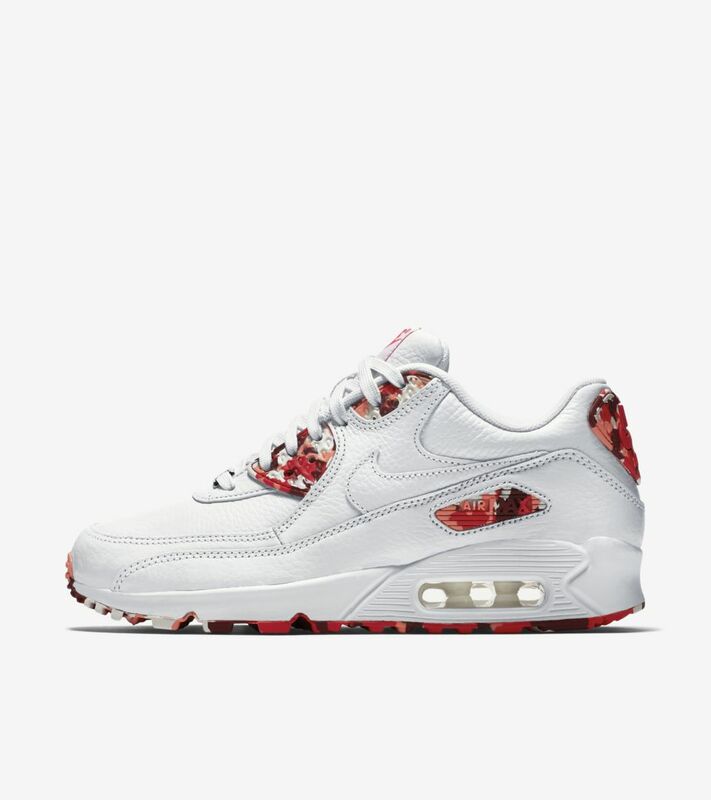 Treat yourself to a city-inspired Air Max 90 that's fit for her.